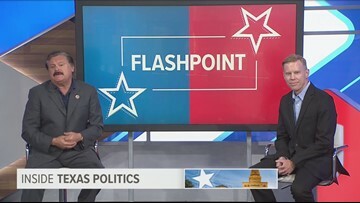 Former Congressman Beto O’Rourke has Republicans worried, and Democrats shocked over his big start in his campaign for president. 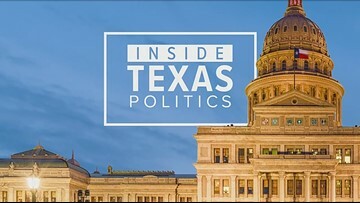 Beto raised $6.1 million in the first 24-hours after declaring his run for the Democratic nomination. 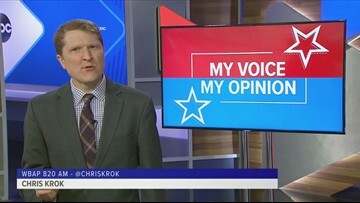 That’s more than any of his Democratic rivals. 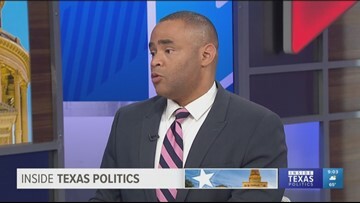 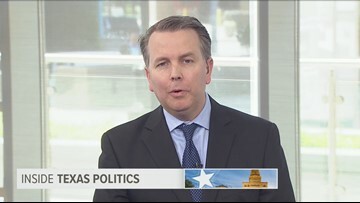 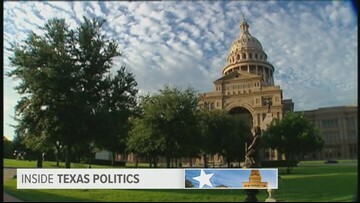 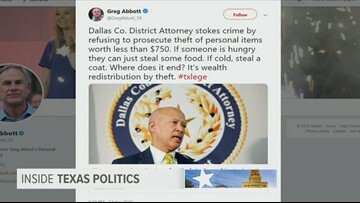 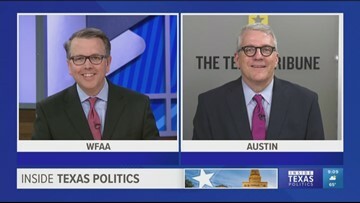 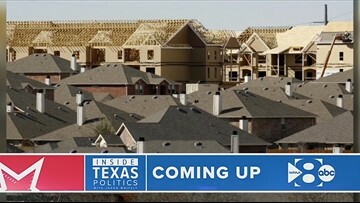 Filling in for Ross Ramsey, Texas Tribune editor Ayan Mittra joined host Jason Whitely to discuss whether O’Rourke faces the problem that he might peak too soon.